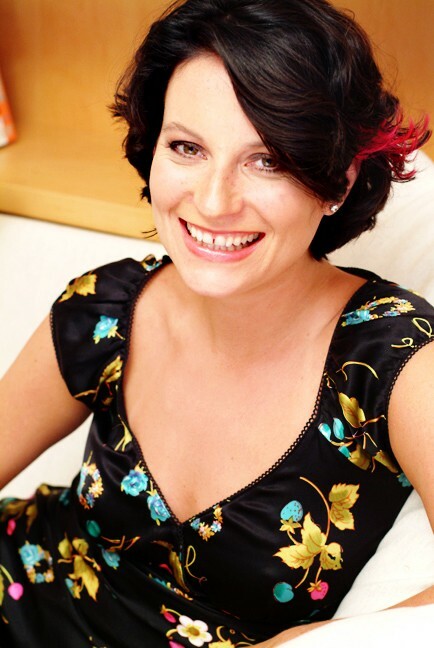 Meg Cabot is the author of over 40 internationally bestselling books for teens and adults including The Princess Diaries series which has been made into Hollywood movies. Meg’s most recent books on sale in the UK are Princess Diaries: Seventh Heaven and Queen of Babble. Here she shares her top tips for writing. Don’t tell people you want to be a writer. Everyone will try to talk of you out of choosing a job with so little security. Just keep it to yourself, and be sure to get a job that allows you to write on the side so you can support yourself while you’re waiting for your big break. You are not a hundred dollar bill. Not everyone is going to like you. . . or your story. Do not take rejection personally. If you are blocked on a story, there is probably something wrong with it.Take a few days off and put the story on a back burner for a while. Eventually, it will come to you. And above all, become a good listener. In order to write believable dialogue, you need to listen to the conversations of the people around you – then try to imitate them on paper!